Use analytics to reach your marketing goals! 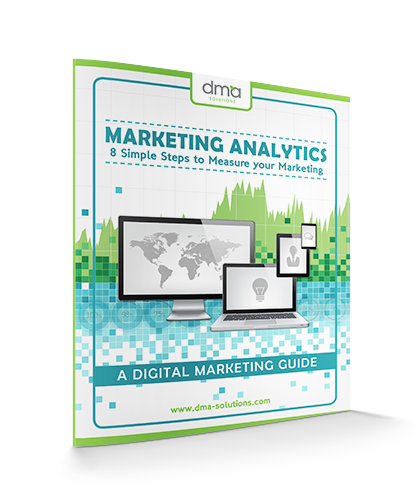 In this free download, you'll learn 8 simple website and social media data checkpoints to help you set goals and measure the success of your digital marketing efforts. Yes, I'm ready to download.